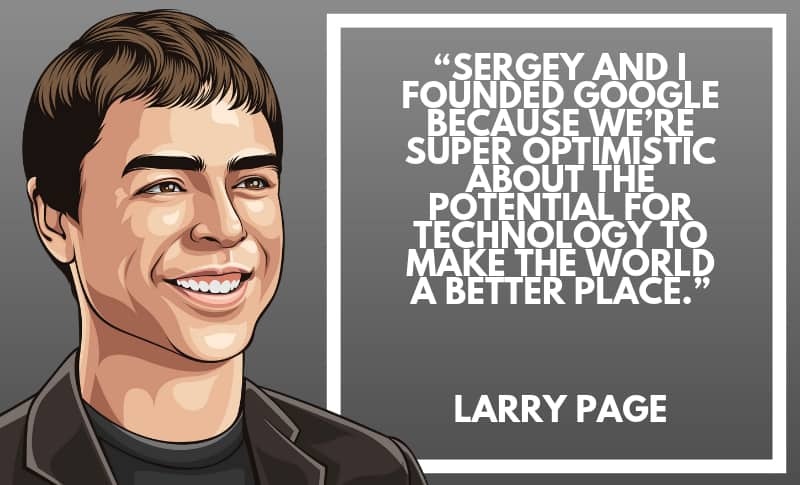 Larry Page is an American computer scientist and entrepreneur who co-founded Google with Sergey Brin. 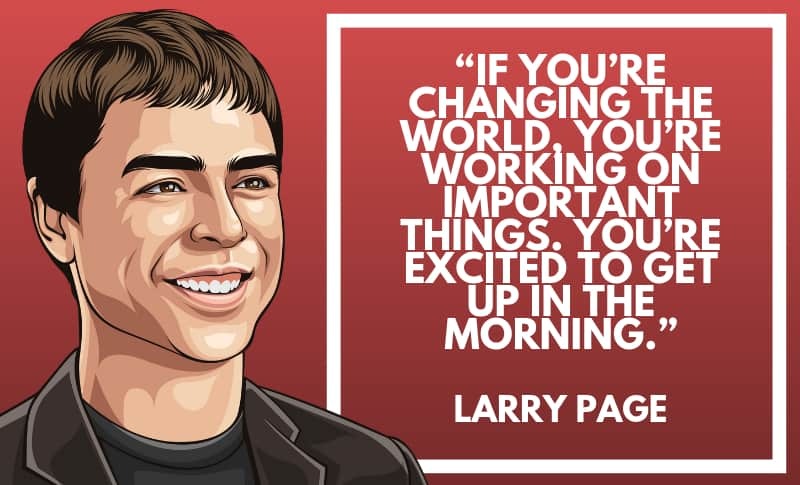 Page is the chief executive officer of Alphabet Inc.
As of 2019, he is considered to be one of the richest people in the world. 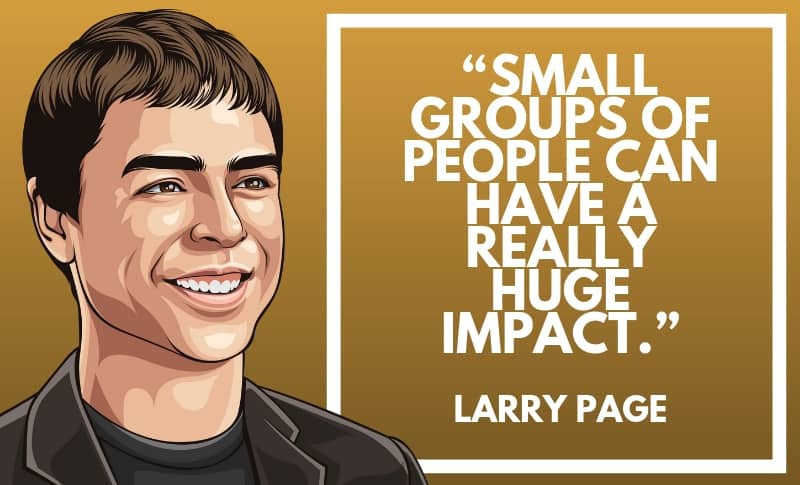 Thanks for viewing this collection of the best Larry Page quotes! Don’t forget to share them on social media. 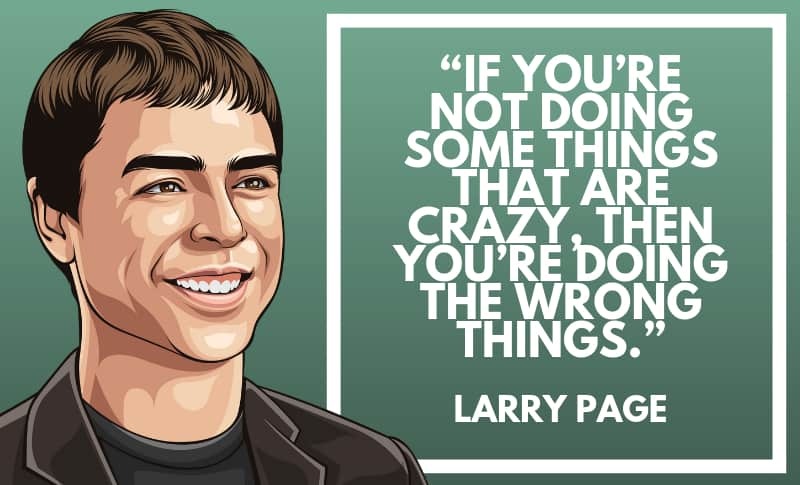 Which are your favorite Larry Page quotes? Leave a comment below.